If a liver problem is detected at an early stage of disease and is administered proper treatment, the chance of your pet’s recovery improves significantly. Early detection of diabetes is extremely important because an early therapy protocol can be more effective and easier on the animal. Detecting and monitoring diabetes early can also prevent damage to other organs. Clinical research shows that there is a 20% chance for senior pets to have subclinical underlying illness without displaying illness. Parasites can cause allergic reactions, anemia, damage to internal organs, and nutrient loss and release of toxins into the body. Animal parasites can infect humans and cause digestive problems, liver and lung damage, blindness, and itchy skin lesions. At Compassionate Care Animal Hospital, we want to help you detect medical conditions early by performing diagnostic testing. 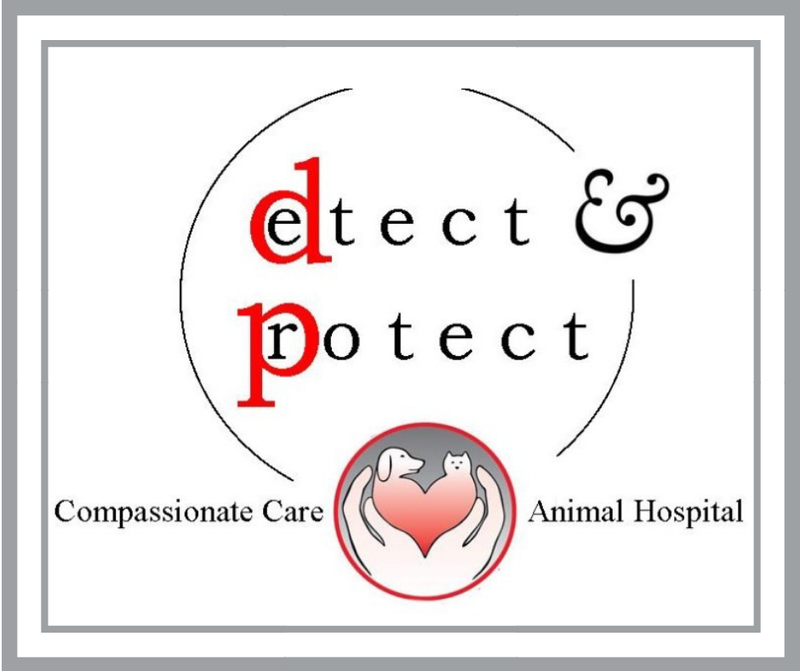 The goal of these diagnostics is to protect the health and well-being of your cats and dogs. This testing is appropriate for asymptomatic animals and can be performed in conjunction with your pet’s wellness exam. Consider the canine and/or feline wellness packages offered by CCAH which provide important diagnostics for your pet. If you have any questions about the specific tests, or if your pet could benefit from these diagnostics, please call CCAH at 734-436-0455. Learn more about our Canine and Feline Wellness Packages. Newer PostHill's Food Recall - Now What? Older PostDoes my pet have dental disease and pain?